Just a thought from 15 November 2003 about For Sale. As part of my ongoing life purge, I'm parting with my dear old PowerBook G3. Interested? Bid away! This section is called Just a Thought. It's a blog where I post little pieces of what I'm thinking about at the moment. 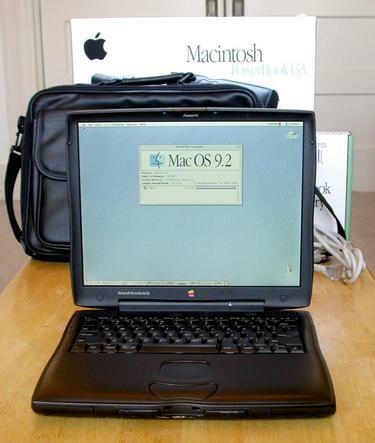 This page is an individual entry called “Buy my PowerBook” that I wrote on 15 November 2003. Before this, I wrote a little something called “Signs of Life” on 15 November 2003. After this, I wrote “POWlist: Strange Times” on 18 November 2003.